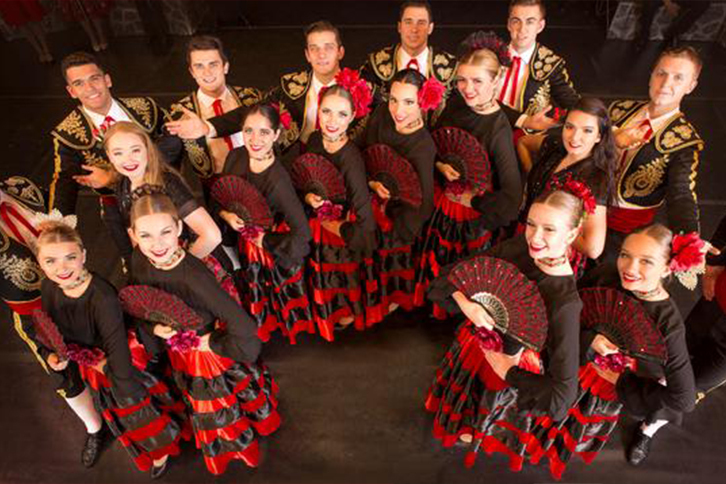 A dazzling two-hour show that celebrates international people and their cultures through vibrant song, dance, music, and costumes! The Tamburitzans are the longest-running live stage show in the United States. Bringing a wealth of performing experience to the stage, the ensemble features 29 talented young artists. Tickets are $30 per ticket and are available at http://www.youngstownsymphony.com.